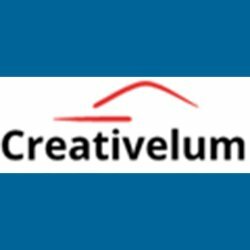 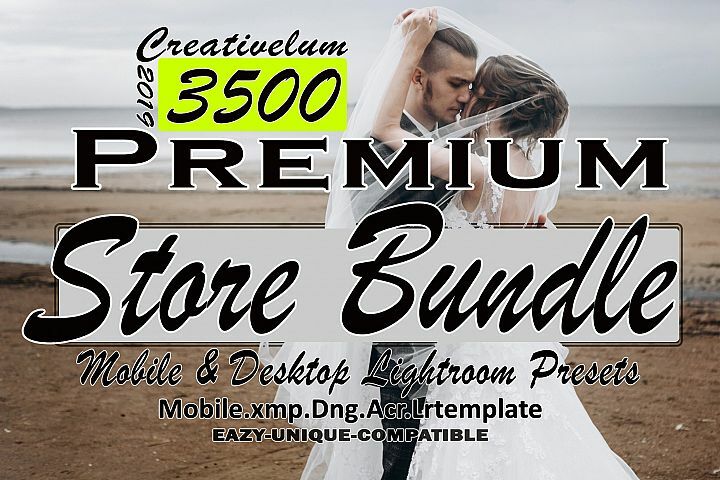 We are creativelum a team of professional photographers, retouches and designers. 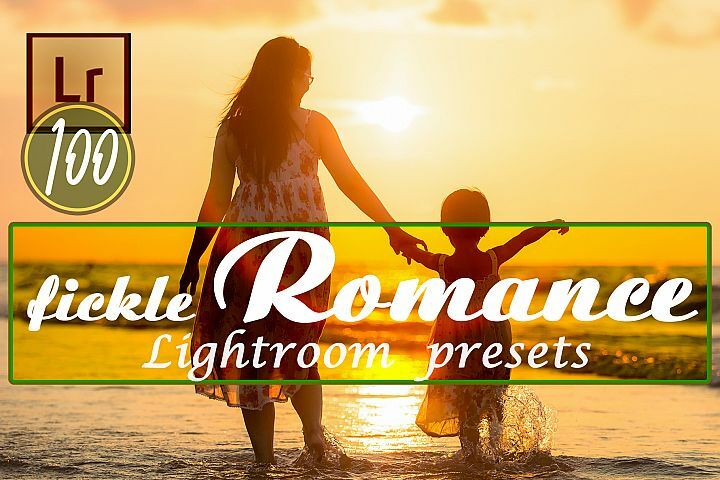 We are working together & sharing our skills & experiences to capture beautiful photographs & develop truly useful & time saving resources for other photographers. 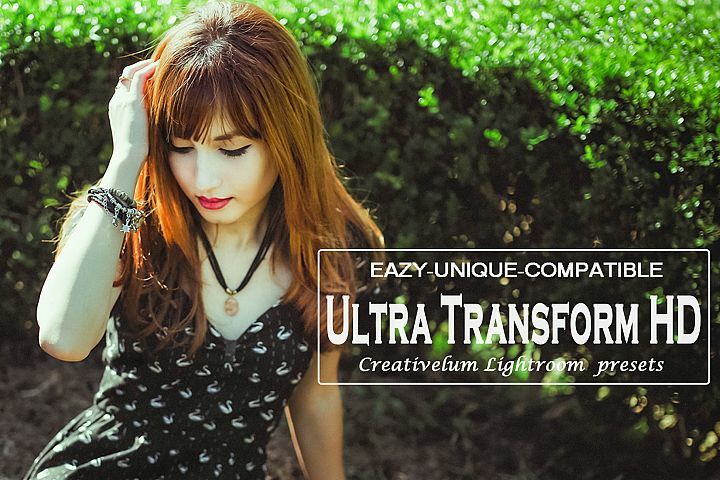 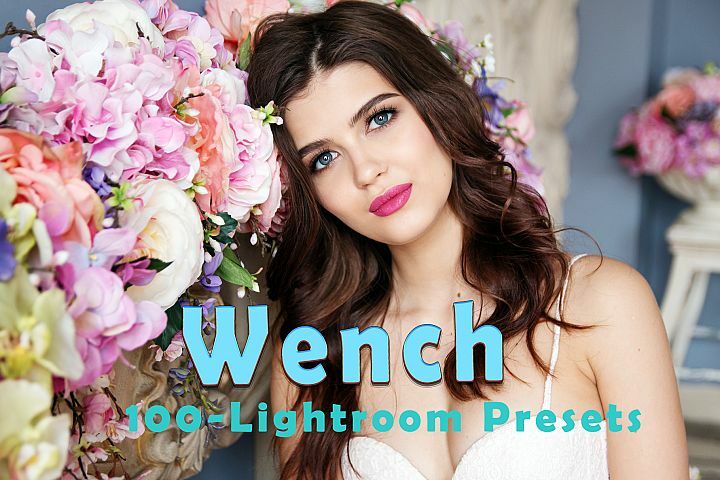 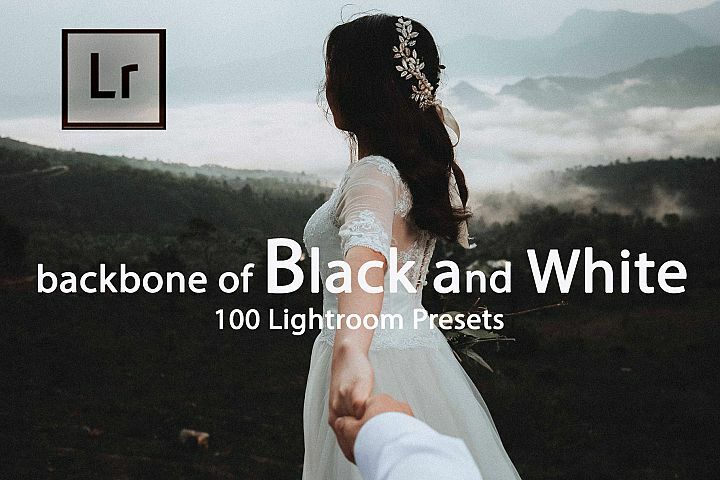 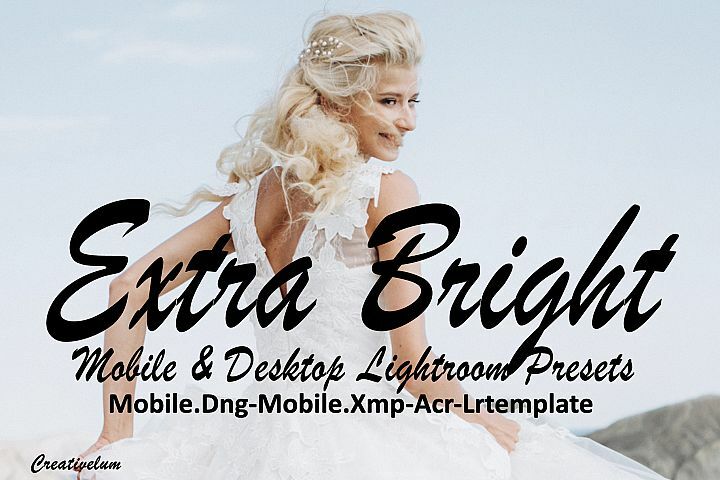 Our Lightroom Presets are developed to enhance the beauty of your photos & speed up your photo editing workflow.